1. If you can get away with it, only wash your hair every 2-3 days. Invest in a dry shampoo for the in between washing days. When you do wash your hair, avoiding putting conditioner on the roots. Too much conditioner on your scalp will make your roots look oily quicker. 2. 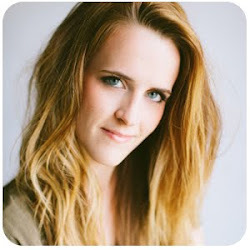 After you wash your hair, wait a half hour or so before you start blow drying to cut down on drying time. If you have naturally curly hair, invest in a boar bristle brush. Boar bristle brushes have a lot of tension. Using one while you blow dry will take out a lot of the wave, leaving you with less work when it's time to flat iron. 3. Next time you have your hair cut, ask to have it thinned or texturized. 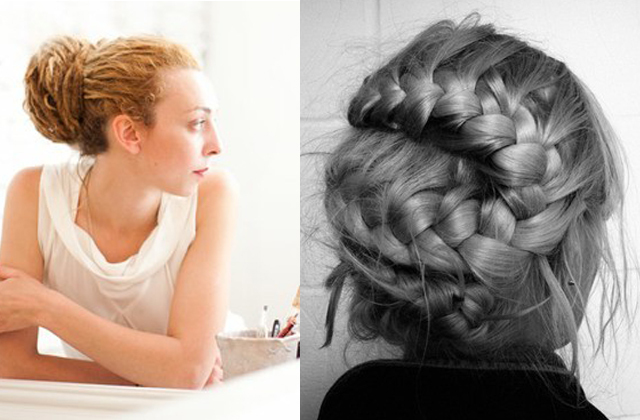 Taking out some extra hair will help your hair style lay better and will make styling your hair less work. 4. Invest in these bobby pins. They are larger then normal bobby pins, and have a tight hold. 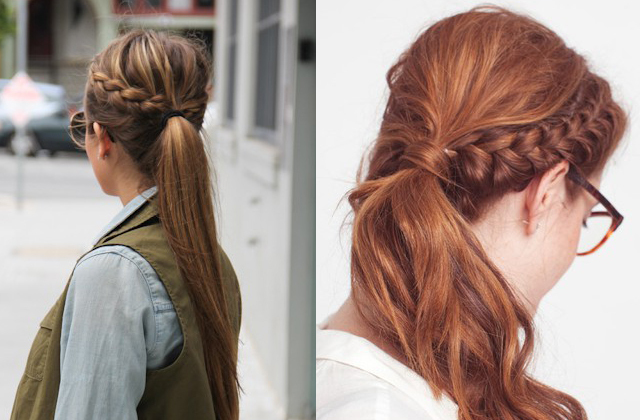 These will make throwing your hair up so much easier. 5. 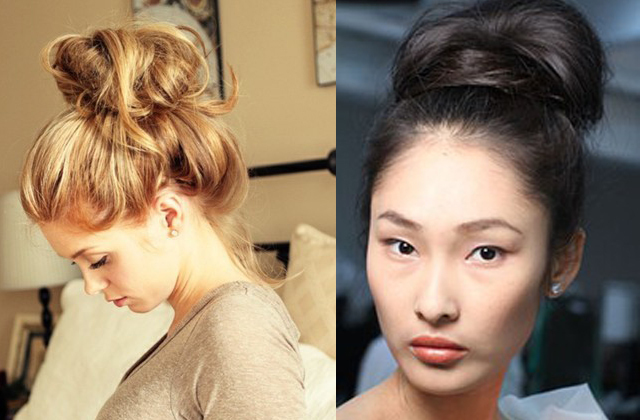 If you want more body, apply a volumizing mousse or root pump, blow dry your hair upside down, and then put your hair in a ponytail on top of your head while you do your makeup. 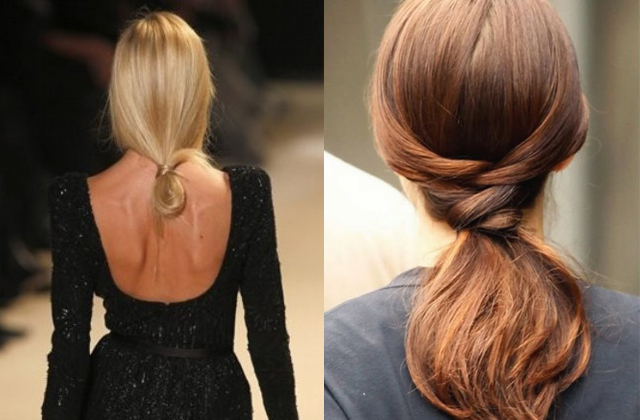 Letting your hair cool off while it's in the high ponytail will set the body in place. 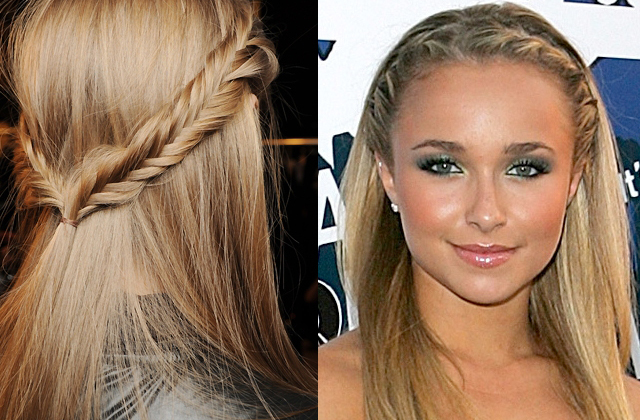 -One advantage of having thick hair is that braids will always look good on thick hair. 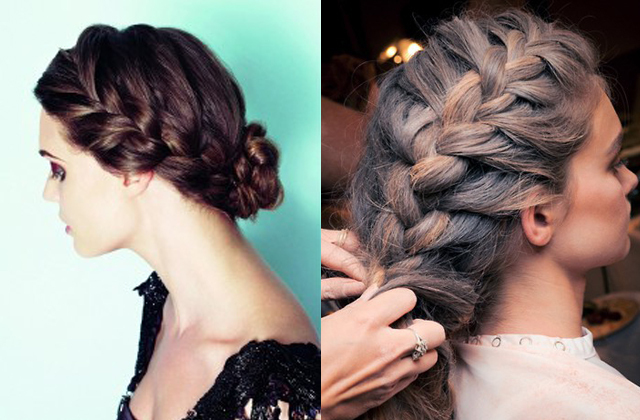 Some people would die for a nice, thick braid! 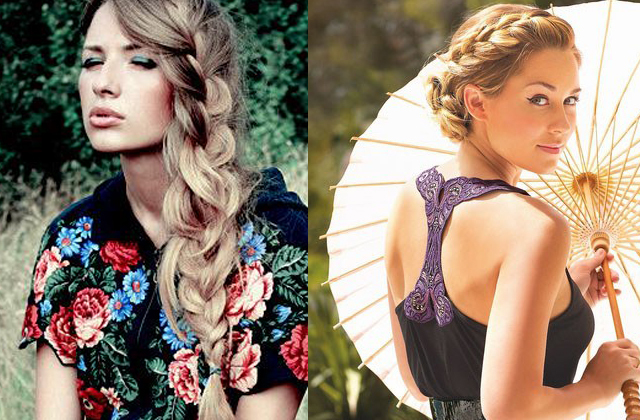 If you take the time to learn how to braid on yourself it will open up a world of cute hairstyles. 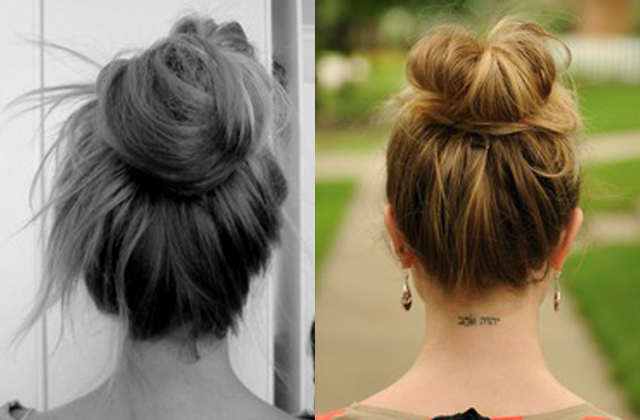 -Top knots always look great on thick hair. 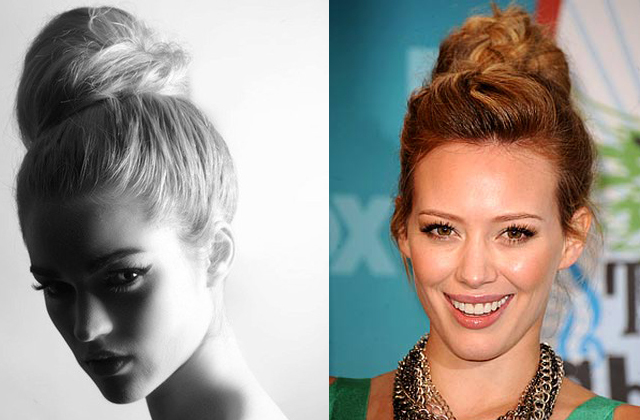 Since your hair is so thick, you don't have to worry about making your bun big enough or messy enough, it will do that by itself! 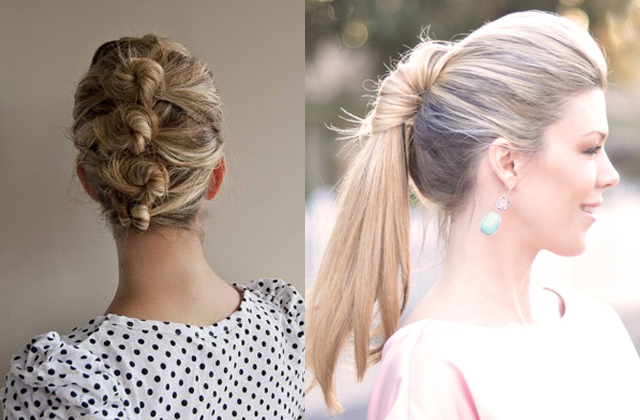 -A ponytail can be really heavy on someone with thick hair, so rather then trying to make a high ponytail have enough volume, try a low ponytail or low side ponytail instead.